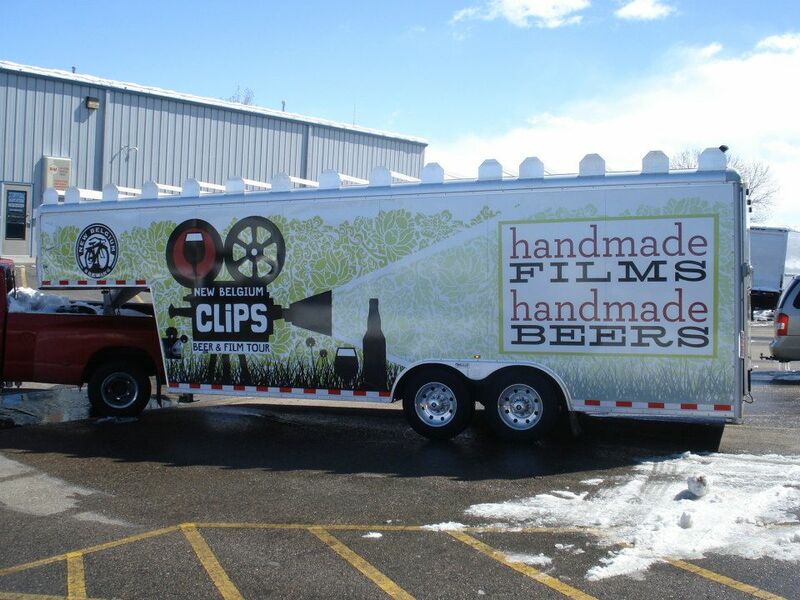 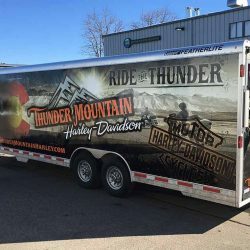 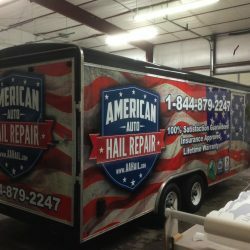 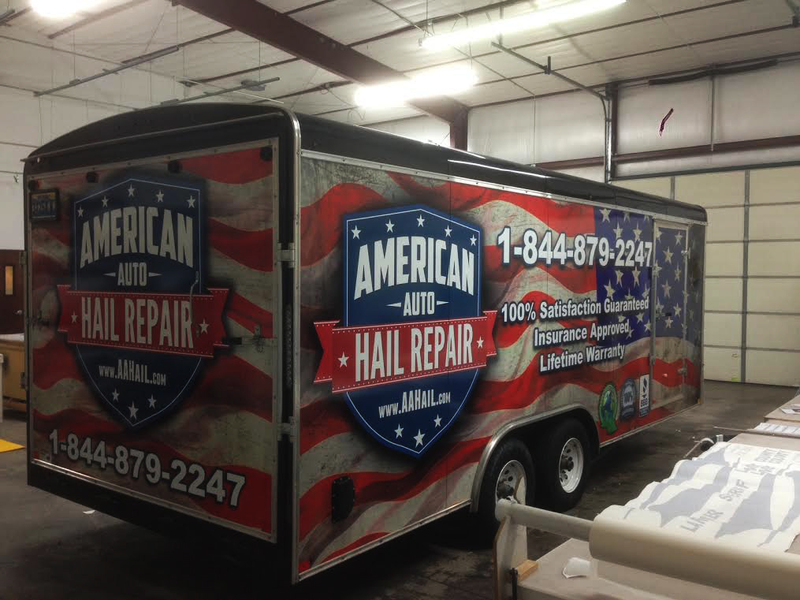 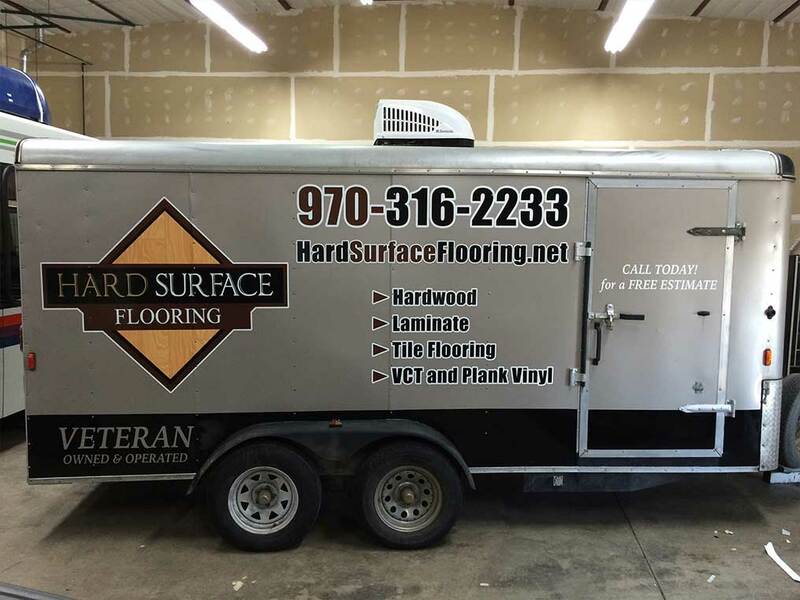 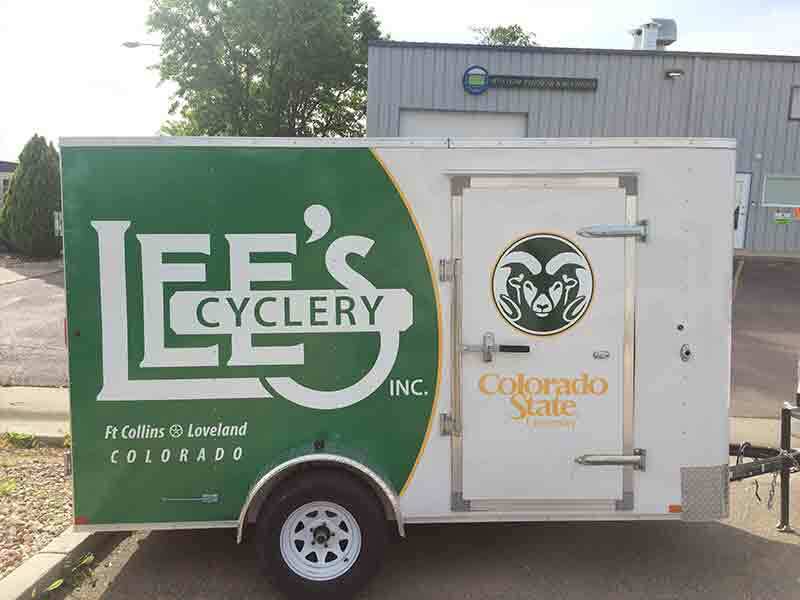 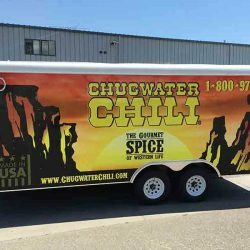 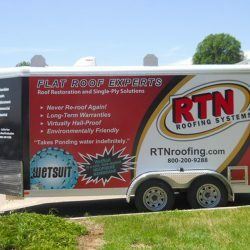 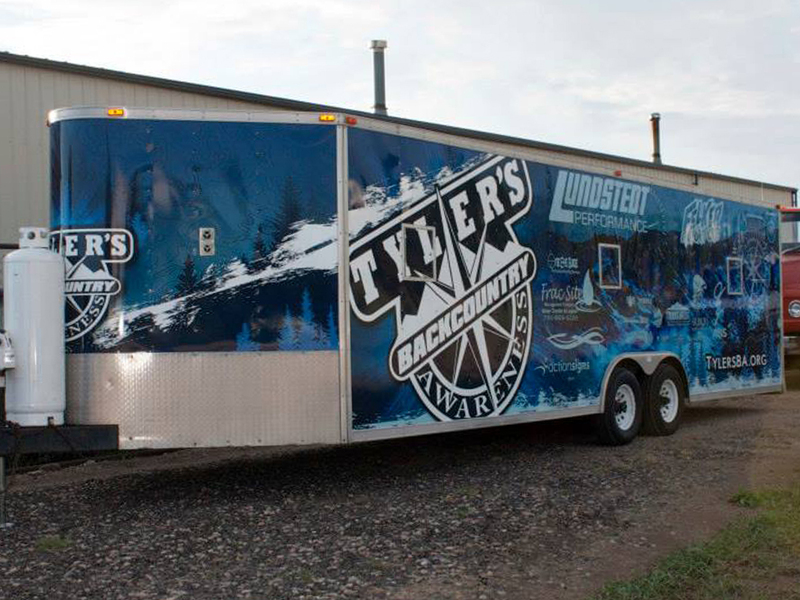 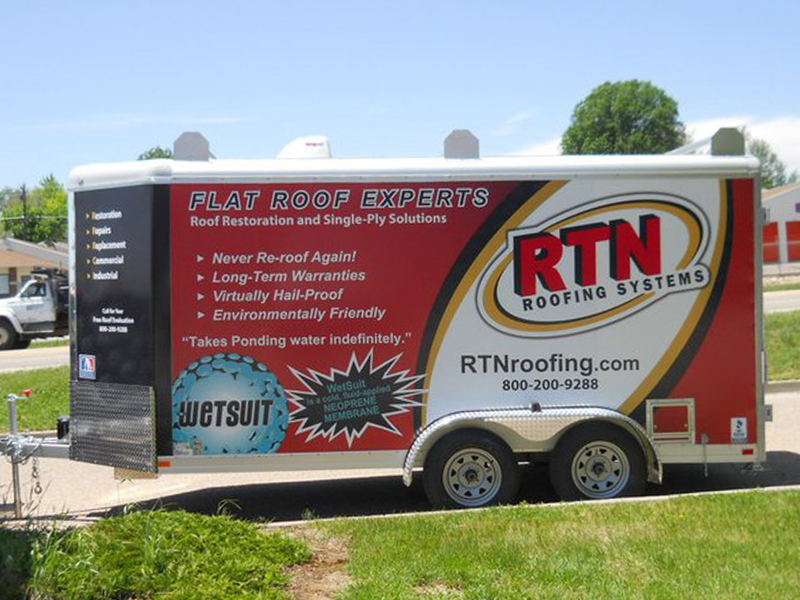 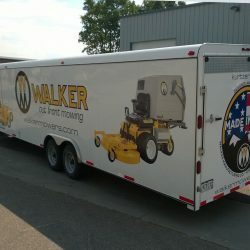 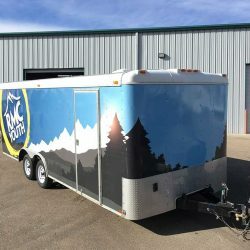 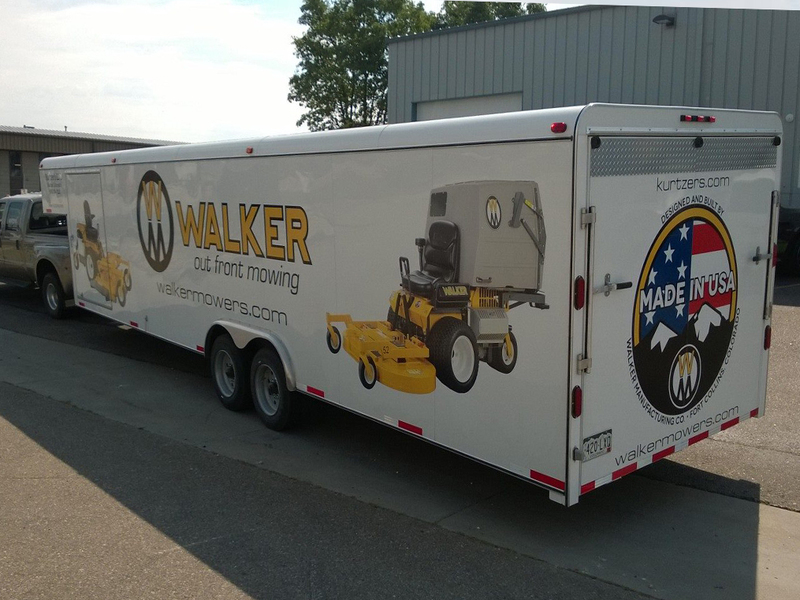 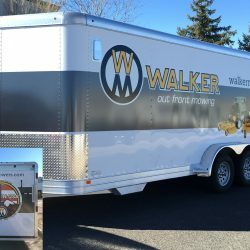 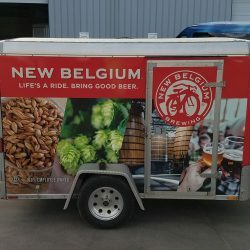 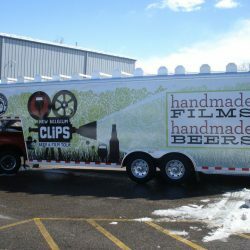 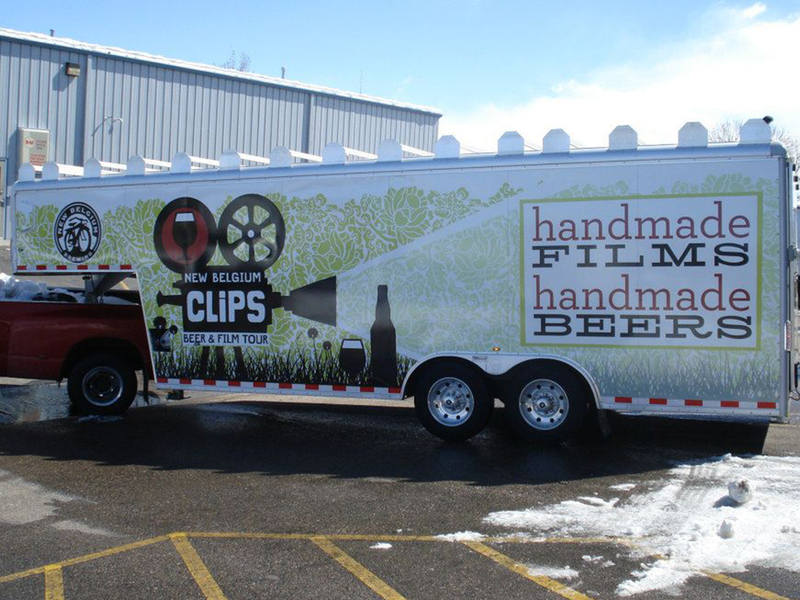 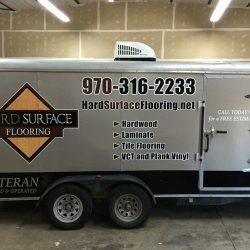 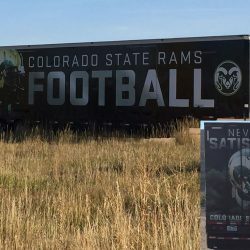 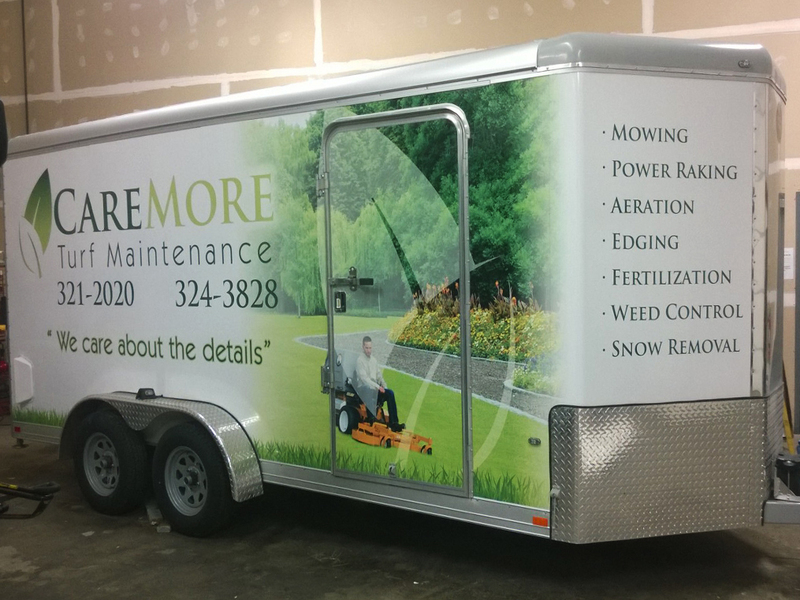 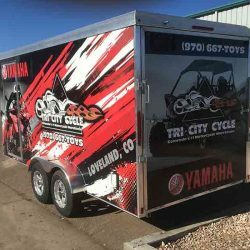 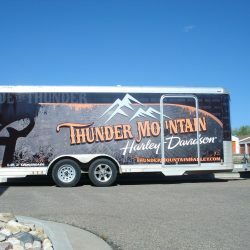 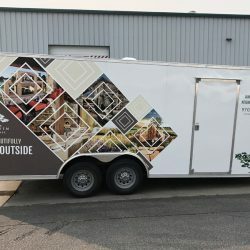 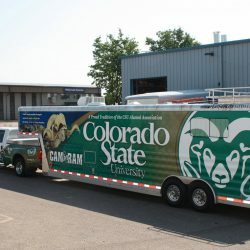 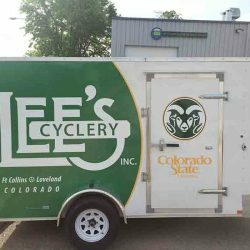 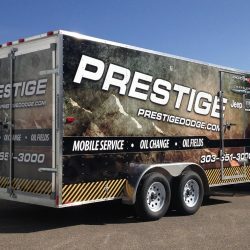 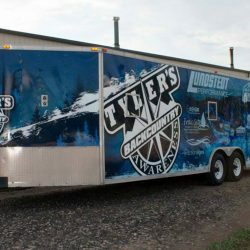 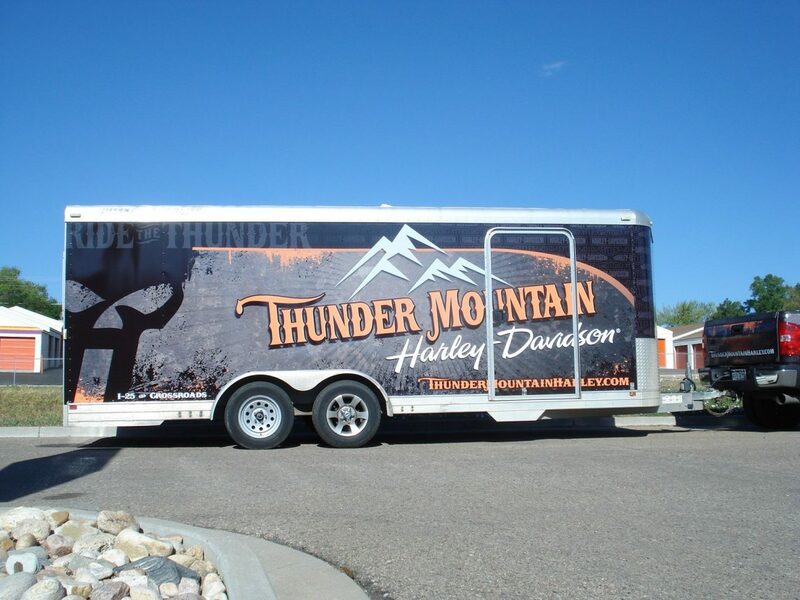 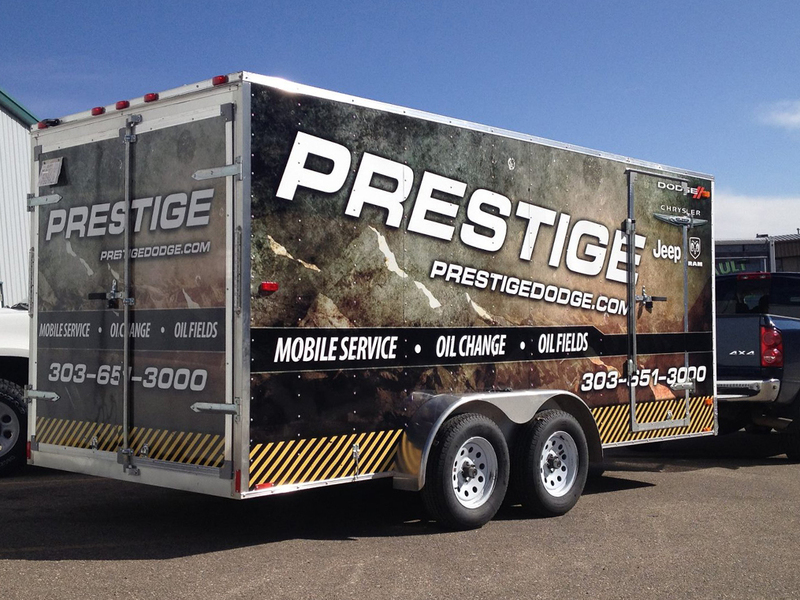 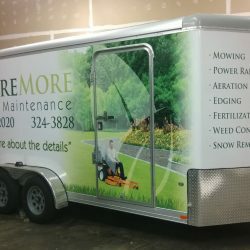 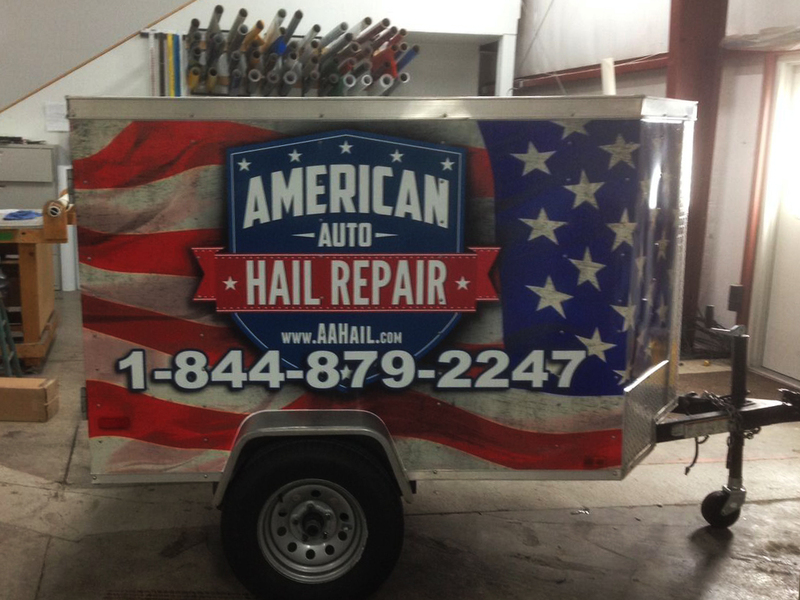 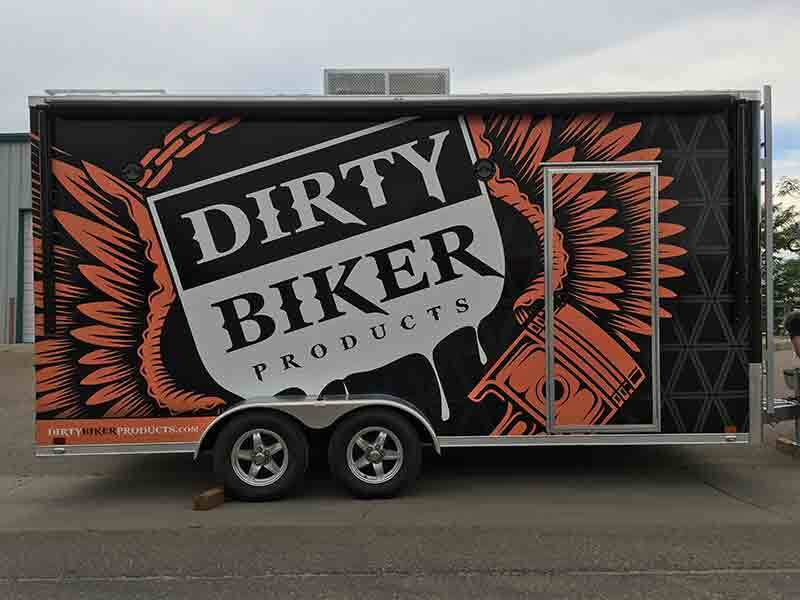 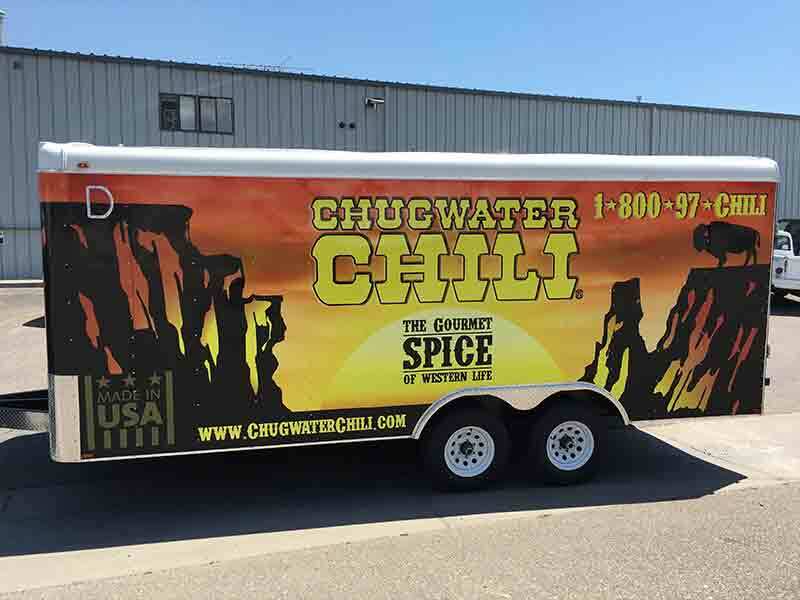 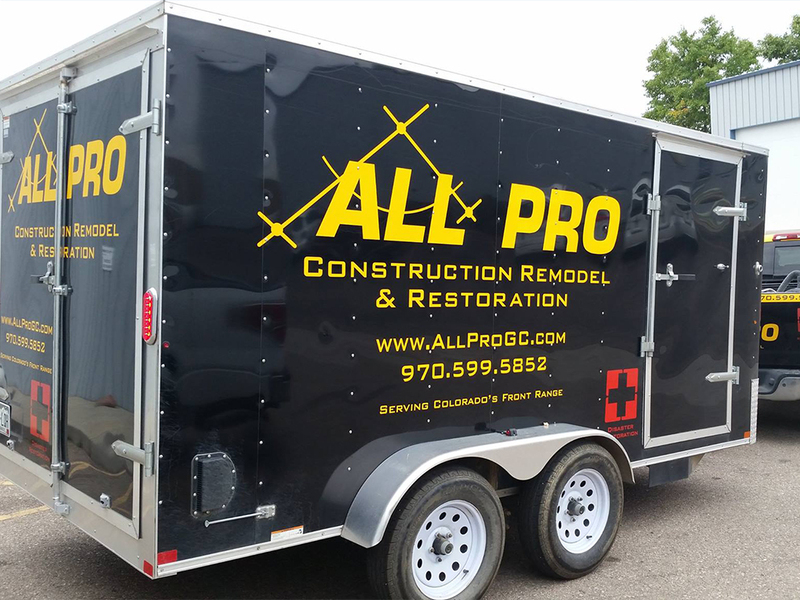 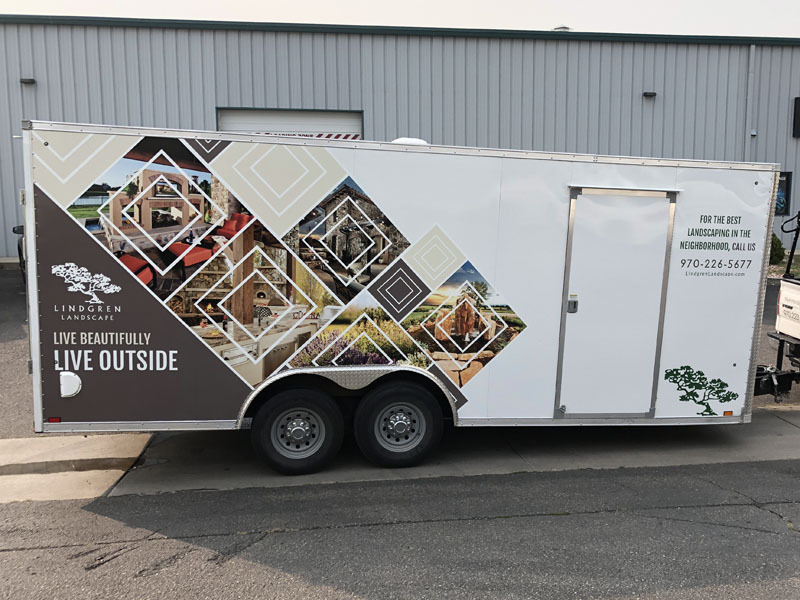 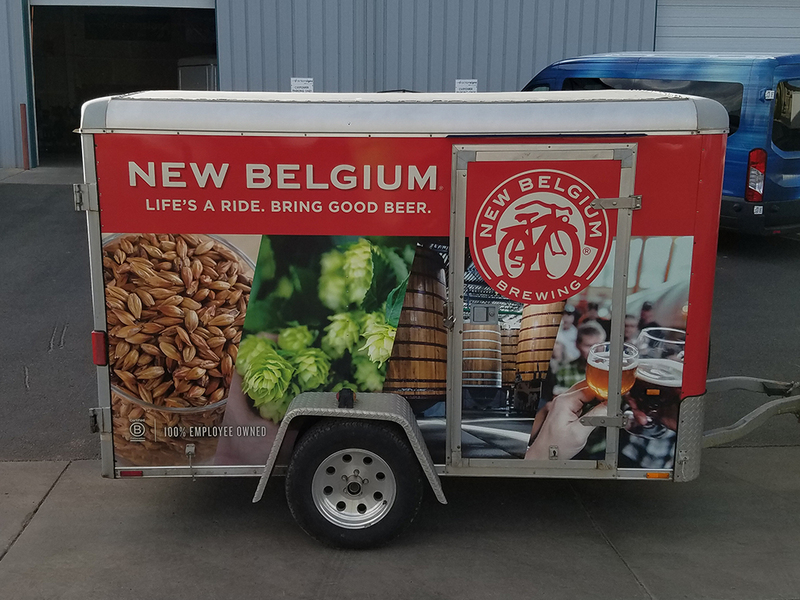 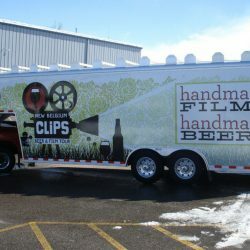 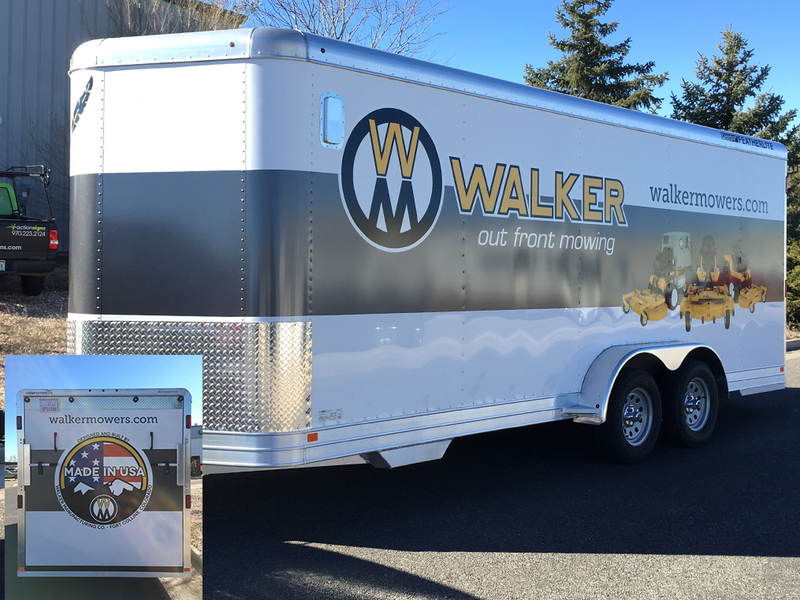 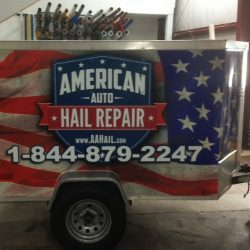 No matter what you’re hauling, vinyl trailer wraps are an excellent way to get the word out about your business. 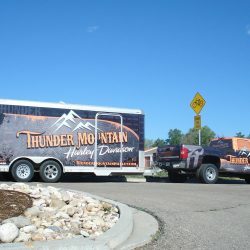 Leaving all that space go to waste when you could be making impressions up and down the Front Range just doesn’t make sense. 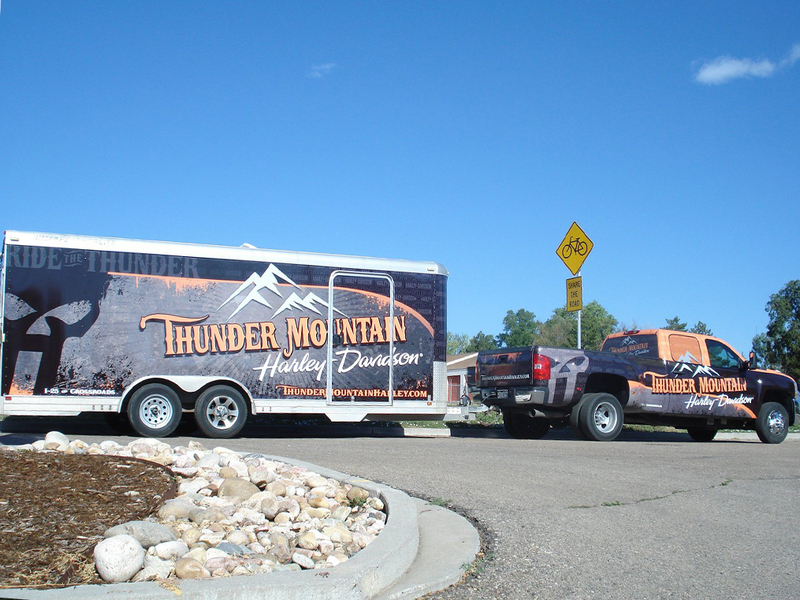 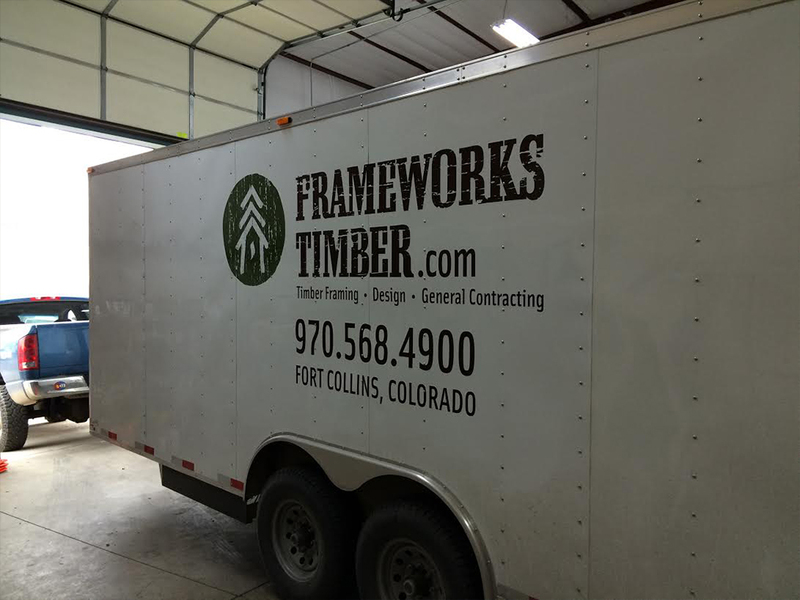 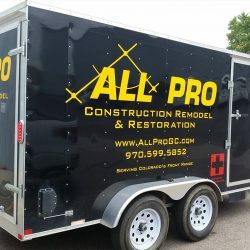 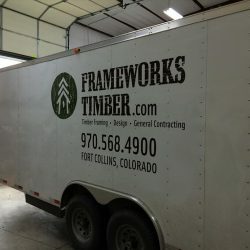 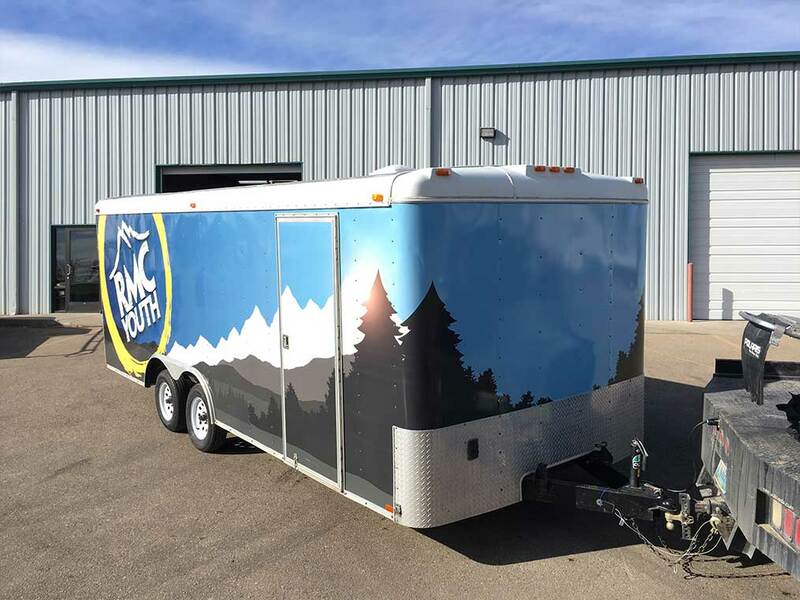 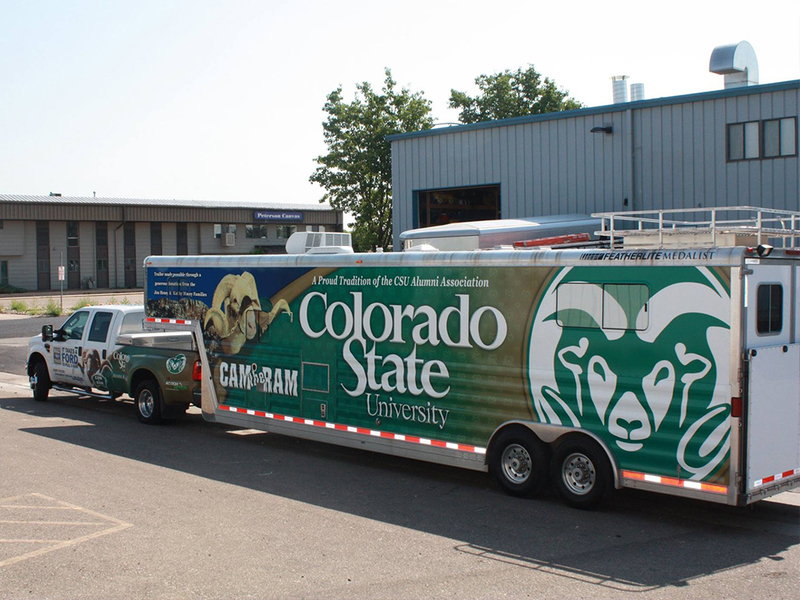 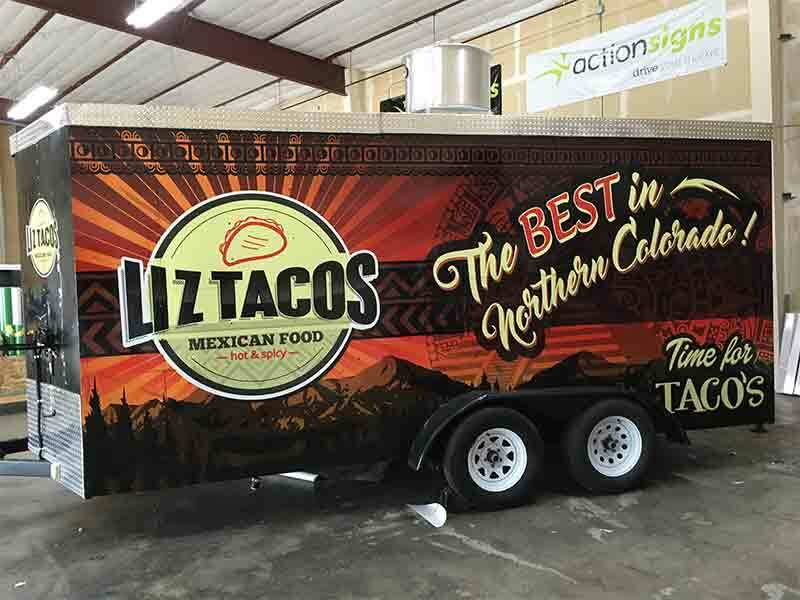 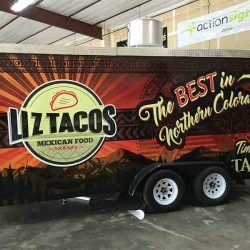 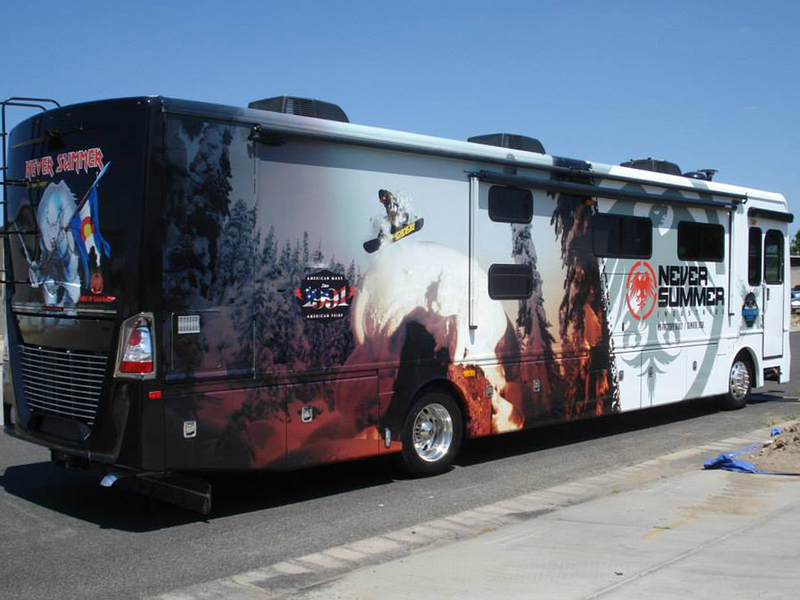 Our print shop can make you a custom vehicle wrap that will last for years and stand up to Colorado’s weather (not to mention the UV rays from the sun). 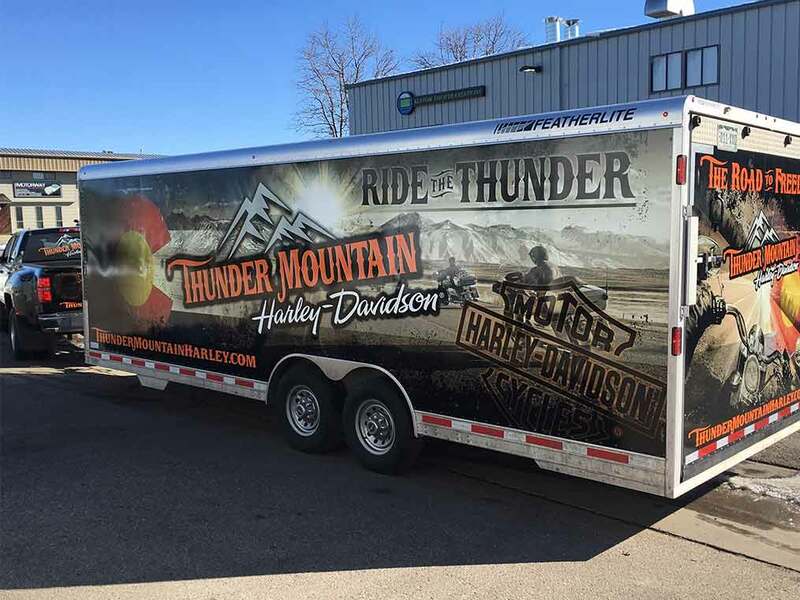 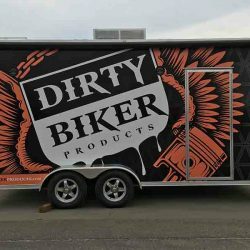 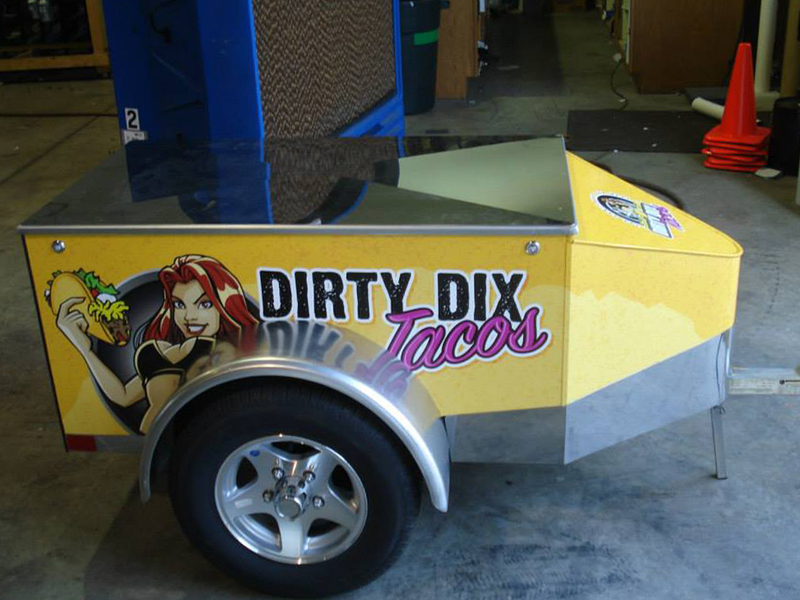 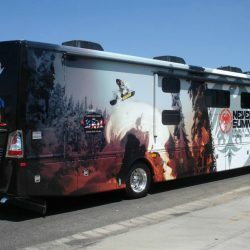 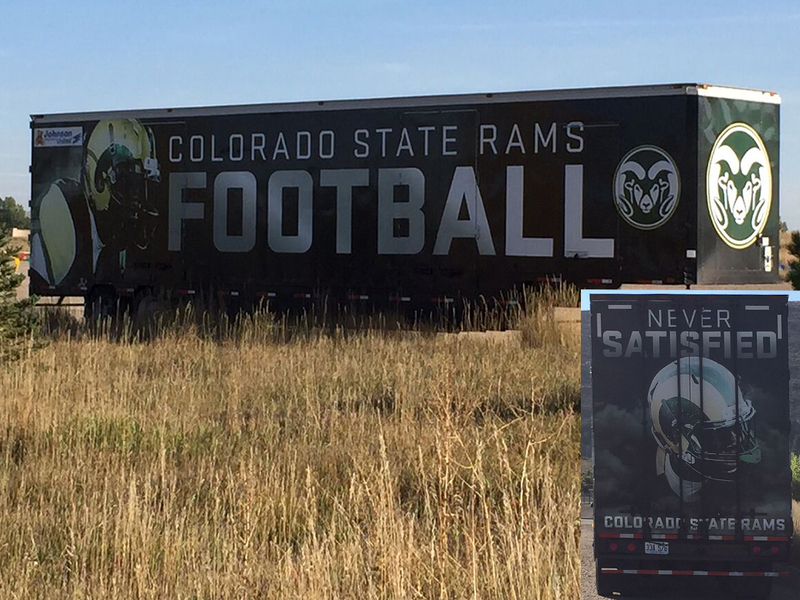 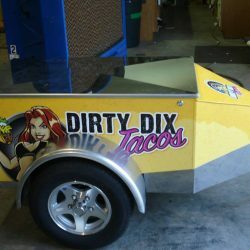 We can even make a truck wrap that will match the trailer perfectly. 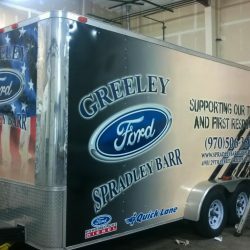 Let us show you what our sign shop’s experts can do to make every advertising dollar count! 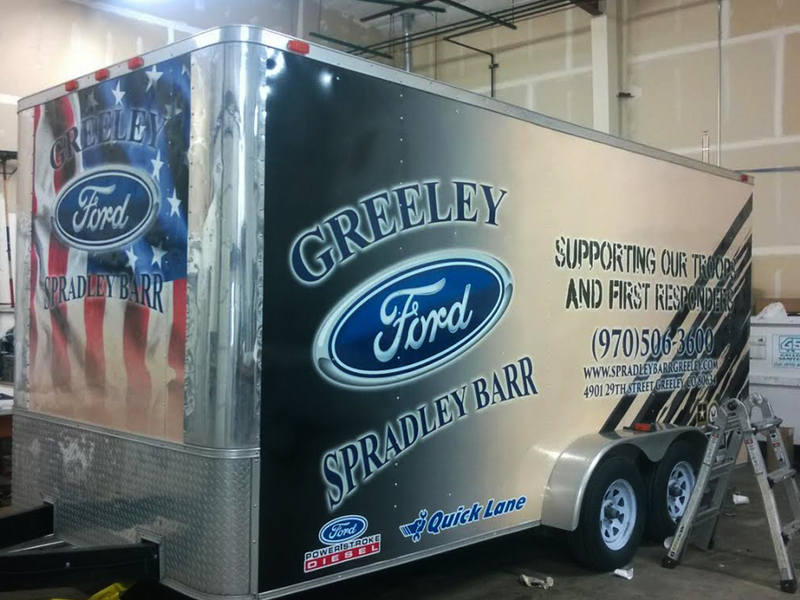 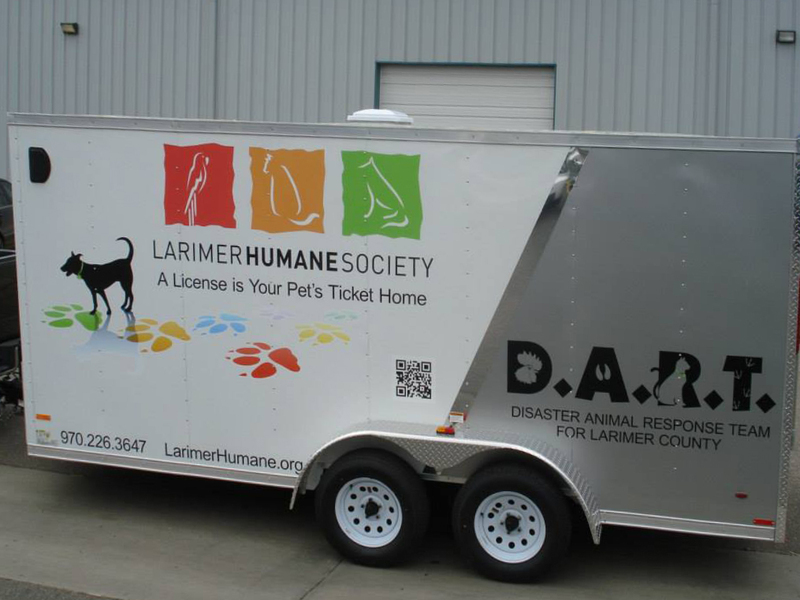 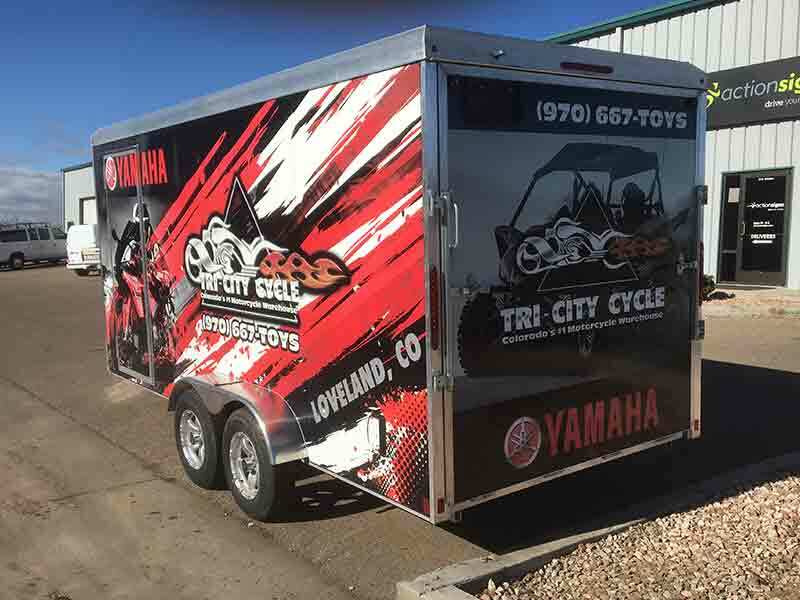 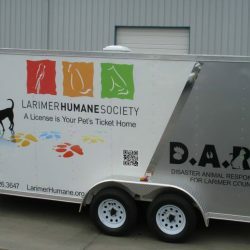 Here are some examples of trailer wraps we’ve designed and installed.